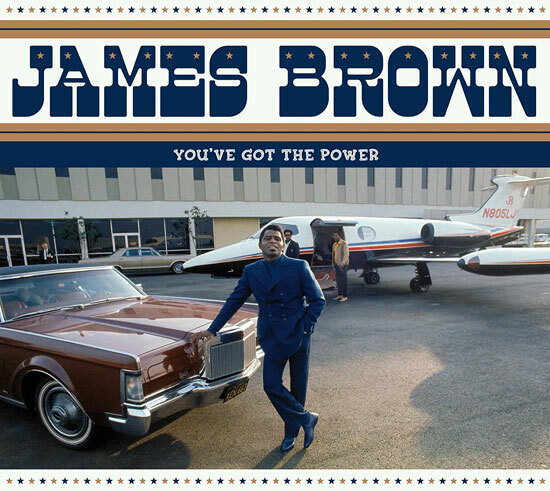 If you want to get to know his early work, then the James Brown – You’ve Got The Power budget CD box set should be a good starting point for you. This is a three-disc budget box set from the New Continent label (no, I’ve not heard of it either), bringing together 75 remastered studio tracks, consisting of the early singles both A & B sides James Brown made for the Federal and King labels between 1956 and 1962. So the likes of Please, Please, Please, Think, Try Me, Shout and Shimmy, Night Train, I Want You So Bad, It Was You, and the instrumental numbers Cross Firing and Hold It for example. You even get I Got You (I Feel Good), but not as you know it. Brown’s back-up singer Yvonne Fair takes on the original version, titled I Found You. Saying that, you might already have that, not least because it got compiled on the Godfather’s R&B collection from Ace some years back. 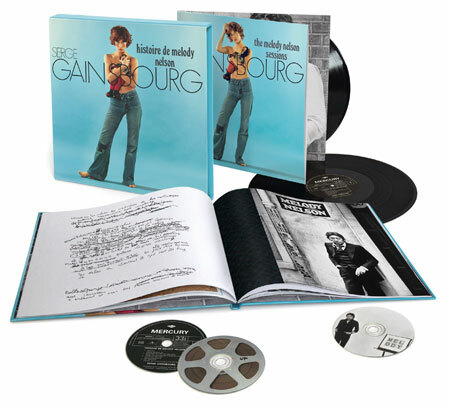 But what it might lack in originality it makes up in quantity with those 75 tracks over three CDs, with a 20-page booklet featuring rare photos, vintage memorabilia and liner notes also included. 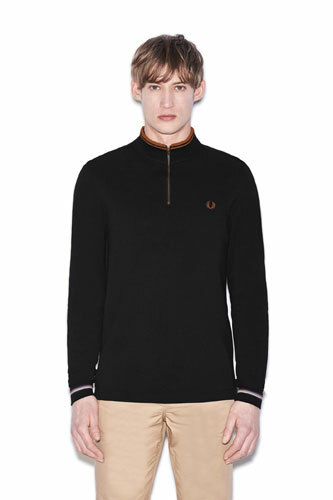 In light of all of that, the £8.58 asking price seems pretty good value on the face of it. Tracks below, the shelf date is 25th May 2018 and you can pre-order now. 25. IT HURTS TO TELL YOU – Stereo version.